At Mr. Formal, we understand that your wedding day has to be perfect. We offer the widest selection of tuxedo rentals, suits for purchase, and accessories in any color to match your palette. In addition, when you register your wedding with Mr. Formal, you can qualify for substantial savings and free rentals. Sign up today through our wedding registration form or click here to locate us on the map. We look forward to seeing you and all your groomsmen! At Mr. Formal’s Phoenix Tuxedo Rental shop, we understand that your wedding day has to be perfect. We offer the widest selection of tuxedo rentals, suits for purchase, and accessories in any color to match your palette. In addition, when you register your wedding with Mr. Formal, you can qualify for substantial savings and free rentals. Sign up today through our wedding registration form or click here to locate us on the map. We look forward to seeing you and all your groomsmen! Weddings and groomsmen aren’t Mr. Formal’s only specialty. If you’re looking to make an entrance at Prom, Homecoming or a business meeting, we have you covered. Our wide selection of suits and tuxedo rentals will have you looking your best. We also carry a variety of slim fit and tailored collections from top brands at low prices. Stop in today and see how we can help you dress to impress. We understand that sometimes a tuxedo rental or suit rental might not be your best solution. If you find something that looks and feels great, you may want to keep it and save it for your next big formal event. Mr. Formal offers a wide assortment of men’s retail suits, blazers, wedding tuxedos, ties, and vests for your convenience. Since we’ve been in business for over 40 years, we understand what you want and need most. Complete Suit Packages starting at just $99.95! Don’t pay mall prices for your business or wedding suits! Come browse our extensive collection of colors and styles. When you purchase 6 or more suits, you get one free! When attending an event locally in Phoenix, or a formal occasion like a wedding or business meeting, it’s always important to look your best. At Mr Formal, we pride ourselves on being your personal assistant, ready to help you pick the right tuxedo or business suit. Mr. Formal has been serving the discriminating man for over 40 years, so we know exactly how you want to look on your special occasion. 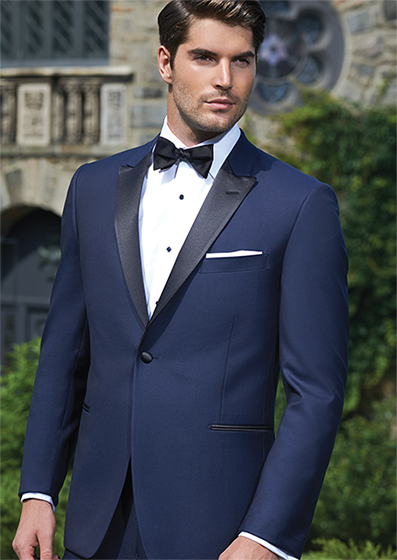 Our extensive inventory of suits and tuxedos is available for sale or rent. Mr. Formal offers the largest selection of wedding suit styles and tuxedo rental in the greater Phoenix area. Make sure to ask us about our wedding discounts for parties of four or more. Looking for something besides a grey business suit or black tuxedo rental? We offer the widest selection of different colored tuxedo vests, ties and more. Need a suit for prom, business meeting, special event or other occasion? Mr. 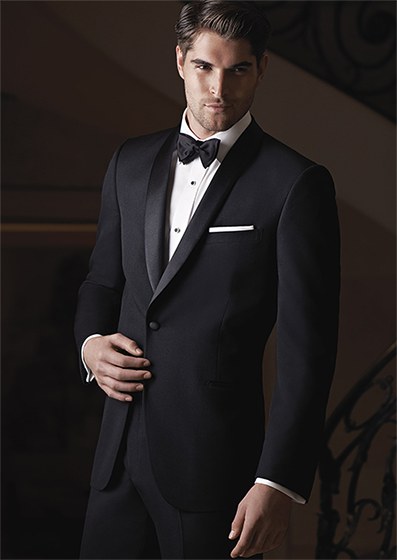 Formal has the largest selection of tuxedo rental in Phoenix to cover all of your needs.